Hamilton Premiers #FeelTheFury Via MistajamBrand new music from Hamilton! With pent up aggression and pounding breaks, ‘Feel the Fury’ rolls out first ominously. Cracking high hats and quick-fire percussion adds a layering that helps carry the record’s forward motion. Alongside a bassline that coils, and then lashes out over a plunging drop, you’re thrown between the snap, crack and whip of a hugely intricate composition. Hamilton is back… And he’s here to re-educate you with his unfaltering skillset. 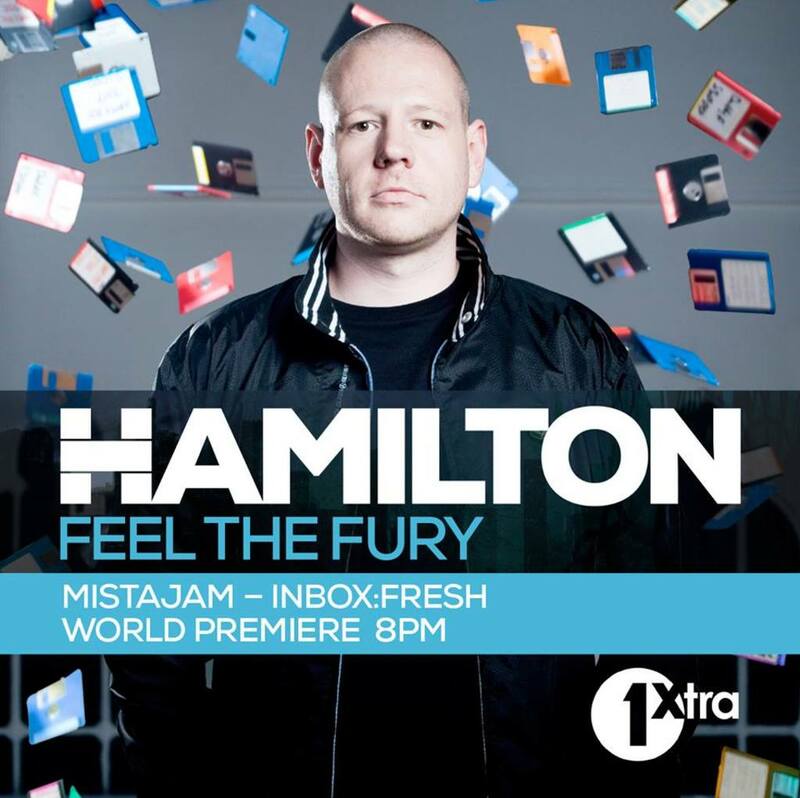 The first track from Hamilton’s new single was premiered last night on Mistajam’s show for his InBox Fresh feature.